That’s all you have for us shade gardeners, just “hostas”! Hi Jody, we have completed many trials of shade plants over the years and reported the results in Plant Evaluation Notes and Fine Gardening magazine. Please visit our website for more information on the evaluation program and to download all of the reports and articles. https://www.chicagobotanic.org/research/ornamental_plant_research/plant_evaluation. 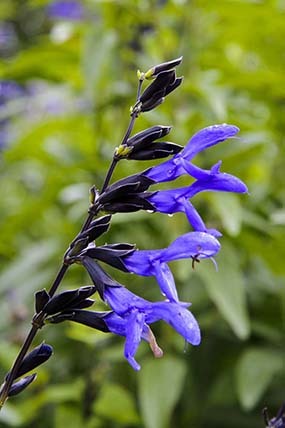 Yikes, I’d better get my annual order in fast for the wonderful black & blue salvia, which I discovered a number of years ago! So grateful to read of your fave five! Thanks for sharing. Looking forward to the rest of the article! I love adding native IL plants on our Chicago bungalow lot. I feel like it adds a lot of interest given that most of the flowers are a bit unexpected compared to your average tulips or daffodils. Additionally, I noticed/ researched that using native plants in the garden helps attract pollinators to your land which always helps with veggie gardens! Can’t wait to add a few more natives this spring/ summer! I would love to grow butterfly weed in my garden. I love to try a different variety of flowers and vegetables in my garden. Your blog is worthy and notable. I have picked up some wonderful information. 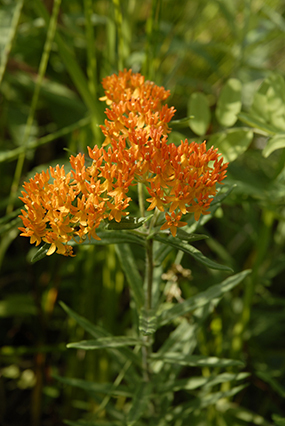 I love Butterfly Weed because no fertilizer is required, and may even harm the plant. It’s so easy to grow and I like the color of its flowers. Thanks! I like lupines of all colors in my yard. There is no need to care about them, they grow by themselves. I have picked up some wonderful information. I’ve just started my own garden. I also plant Hostas and found it’s quite easy to grow. Thanks for sharing useful information. Keep up your good work. Ah the Asclepias tuberosa of the Apocynaceae family is indeed a beautiful eye catching plant. I love butterfly weed. Very informative article for me. Thanks for sharing. As a gardener I’m always up for experimenting with new plants. I have tried butterfly weed before and love the color! It also seems easy to grow and maintain which is a plus for me. How do all these plants hibernate? What’s the minimum temperature they survive? The goal of the plant evaluation program is to determine, through scientific evaluation, which plants are superior for gardens in the Upper Midwest, in particular, we are located in Zone 5. 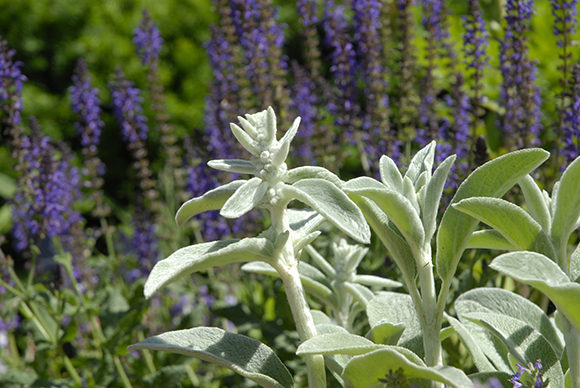 Plants are rated on ornamental qualities, cultural adaptability, winter hardiness, and disease and pest resistance. If you are located in Zone 5 or similar climate, you should see the same winter hardiness we report in our evaluations. I found this article at the perfect time! Thanks so much for the information.